How can we work together to provide whole career support to create the workforce employers need? 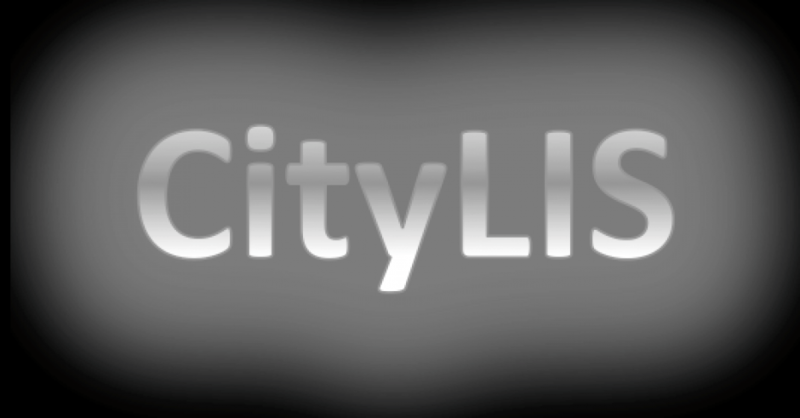 On Wednesday November 2nd, City’s Department of Library & Information Science, #citylis, will host a networking event with CILIP, at which we will attempt to answer the question of how to provide coherent, whole career support for library and information science professionals, to create the workforce needed for the future. The Forum will bring together leaders, employers and heads of service from across all sectors, for what is hoped to be a lively and constructive conversation between employers, learning providers and CILIP, as the professional body for information and library workers. A) What skills are currently missing from or are in need of further development for the information and library workforce of the future? B) What is the role of each of the following 4 approaches in developing the future information and library workforce? How could each approach particularly address any of the missing skills you identified? Professor Roger Crouch, Dean of the School of Mathematics, Computer Science and Engineering, at City, University of London. Route to 2030: what skills and abilities must we equip our workforce with to meet the needs of a rapidly changing profession? This event is sponsored by: Demco Interiors, CILIP, #citylis and City, University of London. This entry was posted in Events and tagged careers, CILIP, CityLIS, curriculum, employment, LIS library-school, Skills. Bookmark the permalink.